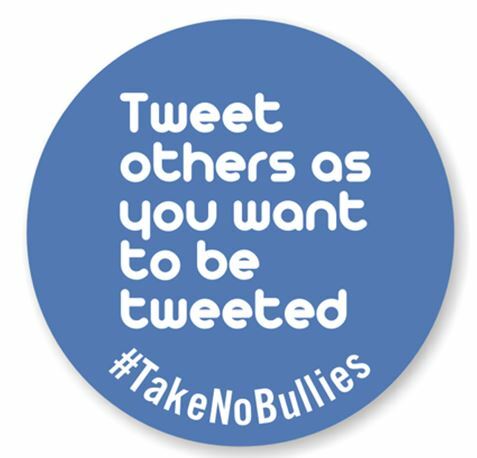 The Golden Rule is a universal concept, and certainly applies to behavior on social media. It used to be the case that parents just puzzled over their teens’ calculus homework; now parents have the added challenge of hashtags and embed codes. That’s because parents must become role models online as well as offline, since the separation between those worlds is becoming less distinctive. Since online behavior has real world effects, parents must focus on demonstrating respectful digital citizenship to their children. Teens are speaking a new language, a ‘digital dialect’ that can befuddle parents who aren’t familiar with social media. For parents that aren’t as social media savvy as their children, here are three methods to focus on when it comes to positively influencing teens on social media. More things in common = more topics to discuss. 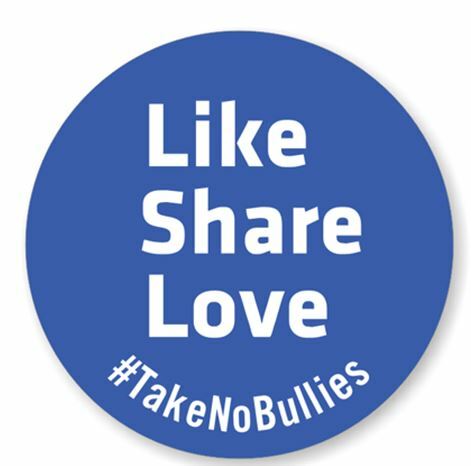 Show your child the importance of spreading kind messages online through your own actions. Growing up in a digital generation, teens are well represented on the internet. At the same time, parents are gaining a wider presence as well. 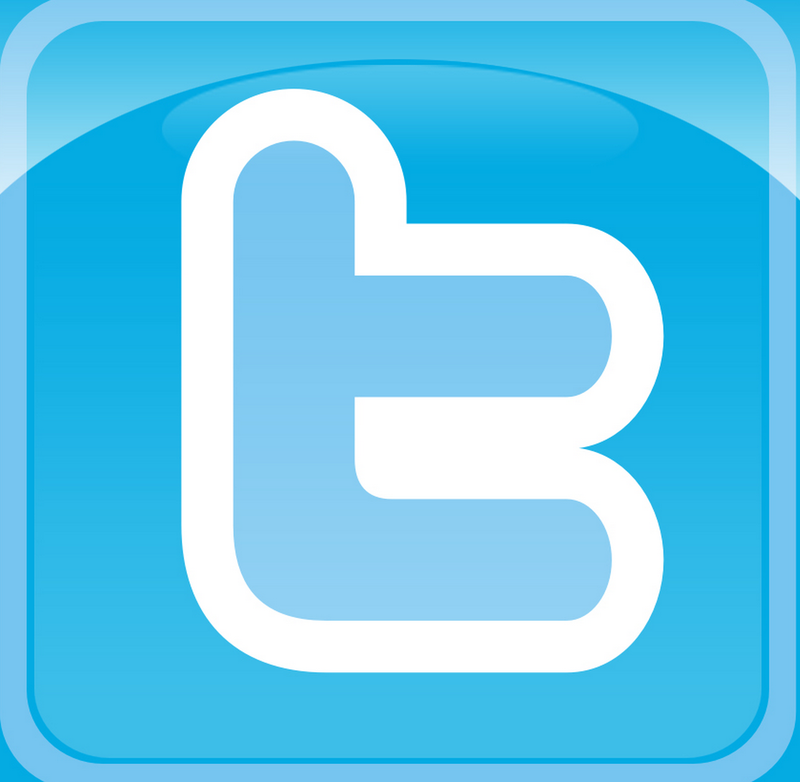 Two-thirds of adults use a social network, such as Facebook and Twitter, according to a Pew Internet study last year. 82% of parents below age 40 and 61% of those who are older are present on social media. The data speaks for itself: more and more parents are integrating social networking into their lives. This commonality between parents and their children adds a dynamic to the relationship; it’s another topic of conversation. Parents, use your presence to create a dialogue about the online experience with teens, whether it’s a cool feature you discovered on Facebook, or an interesting account to follow on Twitter. Educate yourself: knowledge is power! Stay informed: regularly follow articles on parenting and social media. It’s a benefit to acquire different perspectives and a fuller understanding of how social media functions in the world. 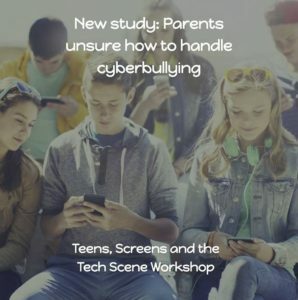 Consequently, more knowledge builds confidence, helping you be less apprehensive when communicating with “expert” teens about social media. As a result, kids sense that their parent is a legitimate figure to look up to and model their online actions by. Monitor your child’s activity online, but don’t limit your use of social networks to that purpose only. Surveys indicate that many parents have concerns regarding their child’s experience on social media. 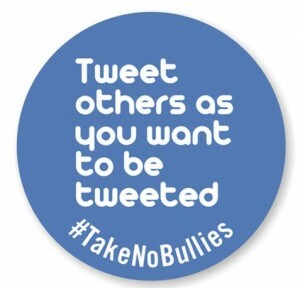 Social networks are a breeding ground for cyberbullying and harassment, and can be emotionally and mentally damaging. Parents have the ability to influence their teen’s conduct by keeping tabs on their activity, but it’s a balancing act between your child perceiving you as supporting, versus untrusting. Stay active on your social accounts so your child doesn’t view your surveillance as overbearing, but rather as a natural extension of your own activity. Kids will tend to see this more as a healthy interest in being a part of their life on and offline. Perhaps the most crucial takeaway is to realize that raising an upstanding digital citizen doesn’t take a different set of principles than having honorable conduct offline. Posting a status or sending a tweet is the social media edition of writing a letter, making a phone call or simply talking to another person. As social networks increasingly become the norm for teens, parents must quickly adapt and become a digital role model as well.